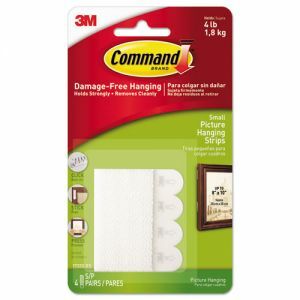 These command strips are really handy and light. No need to drill holes into dorm walls. I'm sure students from www.procustomwriting.com will use these this school year.